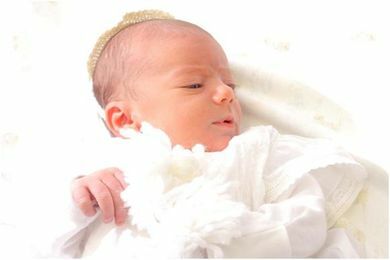 Rabbi Boruch Mozes is a 15 year professional New York Mohel in the New York City (NYC) tri-state area with experience as a Mohel performing traditional Bris circumcision ceremonies on hundreds of children and many adults. 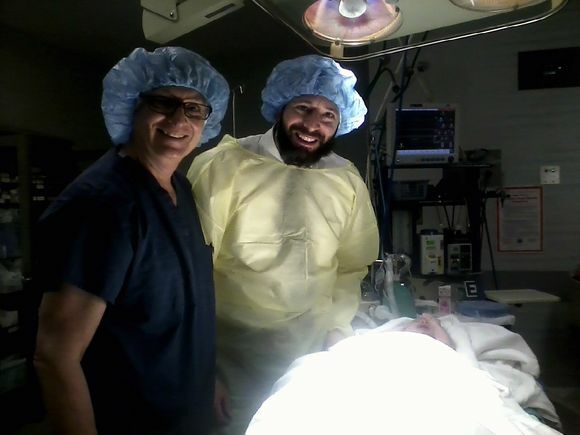 The New York families are very satisfied with the traditional Bris circumcision ceremony performed by Rabbi Mozes. 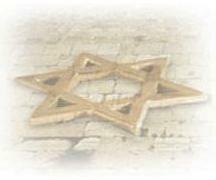 The Bris ceremony may involve family members who usually feel honored to be included in the Bris ceremony. The actual procedure is performed swiftly and accurately, followed by a quick recovery. New York: Rabbi Boruch Mozes is a Mohel who has Thank G-d performed Bris Ceremonies in over 50 New York towns, cities, & boroughs as well as over 50 New Jersey towns and cities, including the New York State towns, cities, & boroughs of Airmont New York, Bedford Hills New York, Bensonhurst New York, Borough Park New York, Bronx New York, Brooklyn New York, Brooklyn Heights New York, Catskill New York , Cedarhurst New York, Chestnut Ridge New York, Flatbush New York, Flushing New York, Forest Hills New York, Forshay New York, Fresh Meadows New York, Goshen New York, Great Neck New York, Hillcrest New York, Kensington New York, Kew Garden Hills New York, Liberty New York, Long Beach New York, Long Island New York , Manhattan New York, Manhattan Beach New York, Mill Basin New York, Monsey New York, Monticello New York, Nanuet New York, New Hempstead New York, New York City New York, Pomona New York, Prospect Heights New York, Queens New York, Rego Park New York, Riverdale New York, Rockland County New York, Scarsdale New York, South Fallsburg New York, Spring Valley New York, Staatsburg New York, Staten Island New York, Suffern New York, Syosset New York, Tarry Town New York, Washington Heights New York, Wesley Hills New York, Westchester County New York, White Plains New York, Williamsburg New York, Windham New York, Woodmere New York, & Woodridge New York. New York City: Rabbi Boruch Mozes is a Mohel who has Thank G-d performed Bris Ceremonies in many New York City boroughs, towns and villages including the New York City (NYC) boroughs, towns and villages of Borough Park New York, Brooklyn New York, Brooklyn Heights New York, Bronx New York, Flatbush New York, Flushing New York, New York New York, Forest Hills New York, Fresh Meadows New York, Kensington New York, Kew Garden Hills New York, Manhattan New York, Manhattan Beach New York, Mill Basin New York, New York City New York, Queens New York, Rego Park New York , Riverdale New York, Staten Island New York, Washington Heights New York, & Williamsburg New York. 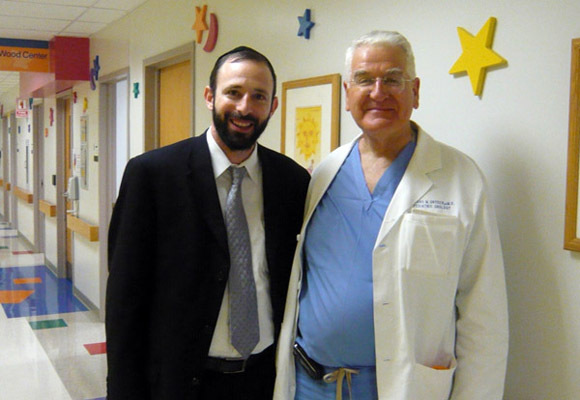 Hospitals: Rabbi Boruch Mozes is a Mohel who has B”H performed Brit Ceremonies in 12 well known hospitals & surgery centers, including New York Presbyterian/Weill Cornell Medical Center, and Mount Sinai Medical Center, New York, NY.